The U.S. Department of Energy has announced the selection of 10 projects as part of a new Advanced Research Projects Agency-Energy (ARPA-E) program, DAYS; Duration Addition to electricitY Storage. Awardees will develop energy storage systems to provide reliable, affordable power to the electric grid for up to 100 hours, enhancing grid resilience and performance. Under Secretary for Science Paul Dabbar announced the DAYS awardees today at the Innovation XLab Energy Storage Summit at SLAC National Laboratory. The projects that comprise ARPA-E’s DAYS program will develop energy storage systems that provide power to the electric grid for durations of 10 to approximately 100 hours, opening significant new opportunities to increase grid resilience and performance. The extended discharge times of DAYS projects will enable a new set of grid applications including long lasting backup power and greater integration of domestic, renewable energy resources. 1. Systems that provide daily cycling in addition to longer duration, less frequent cycling. 2. Systems that do not provide daily cycling, but can take over when daily cycling resources are either filled or depleted. 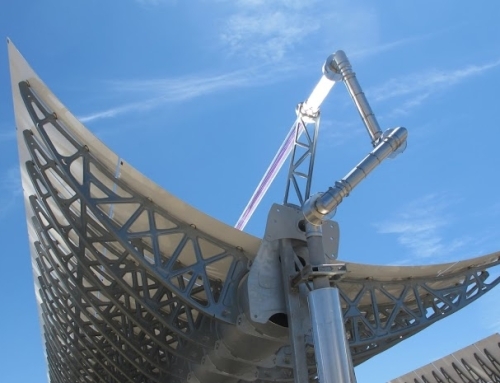 The National Renewable Energy Laboratory team will develop a high temperature, low cost thermal energy storage system using a high performance heat exchanger and closed loop Brayton cycle turbine to generate power. Electric heaters will warm stable, inexpensive solid particles to temperatures greater than 1100°C during charging. To discharge the system, the particles will be fed through the heat exchanger, heating a working fluid to drive the gas turbine attached to a generator. The electricity storage system is designed to be deployed economically anywhere in the United States. 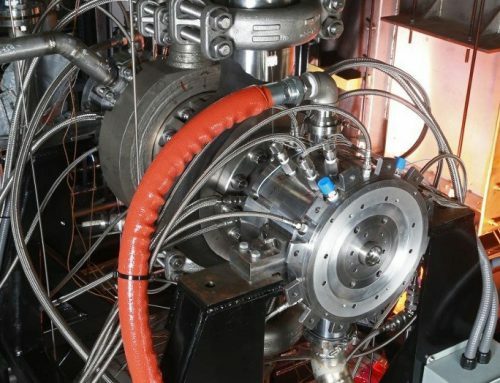 The Michigan State University team will develop a modular thermal storage system that uses electricity from sources like wind and solar power to heat up a bed of magnesium manganese oxide (Mg-Mn-O) particles to high temperatures. Once heated, the Mg-Mn-O will release oxygen and store the heat energy in the form of chemical energy. Later, when additional power is needed, the system will pass air over the particle bed, starting a chemical reaction that releases heat to drive a gas turbine generator. The low cost of magnesium and manganese oxide will help to keep the system cost competitive. Form Energy will develop a long-duration energy storage system that takes advantage of the low cost and high abundance of sulfur in a water-based solution. The team will pursue several competing approaches and ultimately select a single candidate to deliver as a prototype system. The Quidnet Energy team will develop a modified pumped hydro energy storage system using rocks beneath the Earth’s surface. The team will pump pressurized water into gaps in underground rocks. When energy is needed later, the induced strain in the surrounding rock will force water back through a generator to produce electricity. The Primus Power team will work with the Columbia Electrochemical Energy Center to develop a long-duration grid energy storage solution by using a new approach to the zinc bromine battery, a popular chemistry for flow batteries. Taking advantage of the way zinc and bromine behave in the cell, the battery will eliminate the need for a separator to keep the reactants apart when charged, as well as allow all the electrolyte to be stored in a single tank,instead of multiple cells. This reduction in “balance of plant” hardware will reduce system cost. The University of Tennessee, Knoxville team will develop an energy storage system based on an innovative electrolyzer/fuel cell combination. Typically, fuel cells make water from hydrogen and oxygen, which can be stored in tanks. The Tennessee team will instead use the fuel cell to produce hydrogen peroxide: a liquid that can be easily stored and converted to oxygen. When extra power is needed on the grid, the fuel cell will produce peroxide and electricity. Available electricity then can be used to efficiently convert the peroxide back to oxygen during the charging cycle. The United Technologies Research Center team will develop an energy storage system based on a new flow battery chemistry using inexpensive and readily available sulfur-manganese based active materials. The team will overcome challenges of system control and unwanted crossover between the two active materials through the flow membrane. The affordable reactants, paired with the unique requirements for long-duration electricity discharge, present the opportunity for very low cost energy storage. 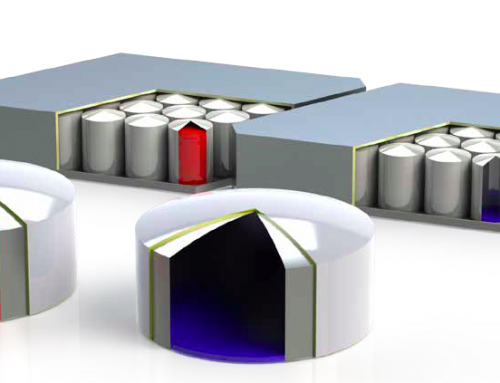 The Antora Energy team will develop a thermal energy storage system that contains thermal energy in inexpensive carbon blocks. To charge the battery, power from the grid will heat the blocks to temperatures exceeding 2000 °C. 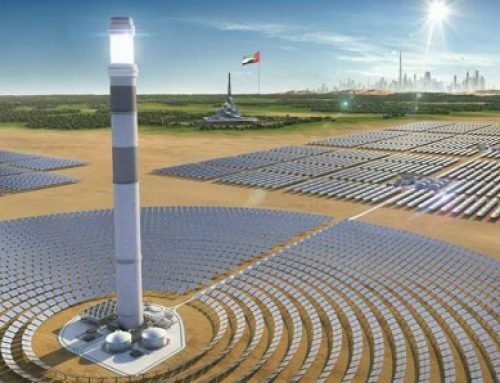 To discharge, the hot blocks are exposed to thermophotovoltaic panels that are similar to traditional solar panels but specifically designed to efficiently use the heat radiated by the blocks. 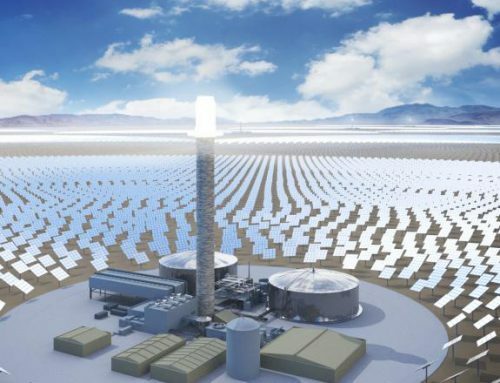 The team will seek to double panel efficiency through new materials and smart system design, allowing such a concept to be used cost effectively as a grid storage solution.